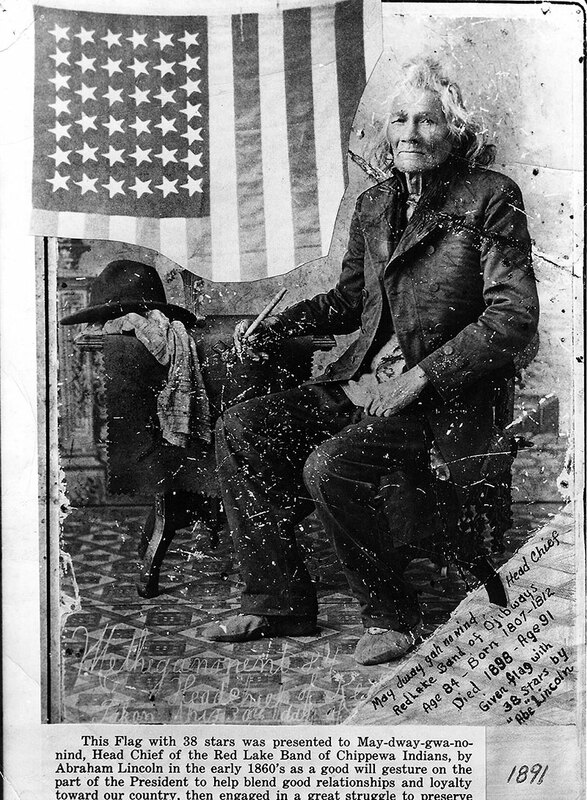 Although treaties recognized Indian tribes as self-governing nations, the U.S. government exercised extensive power over reservations. 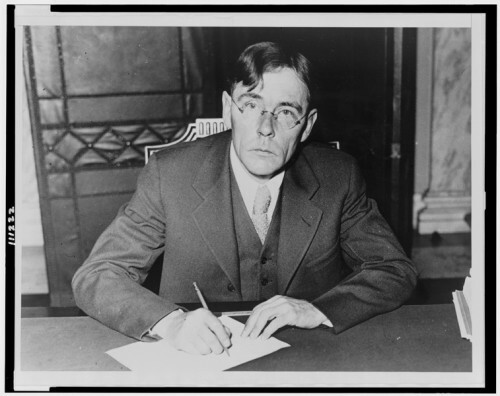 Change came in 1934 when Congress passed the Indian Reorganization Act (IRA), which encouraged Native people to reorganize tribal governments and manage reservation affairs. Demands for greater tribal self-rule swept Indian Country in the mid- to late-20th century, fueling the reassertion of Native sovereignty. Following his appointment as U.S. Commissioner of Indian Affairs in 1933, John Collier inaugurated the Indian Reorganization Act, or “Indian New Deal,” which shifted Indian policy toward enhancing tribal self-government. 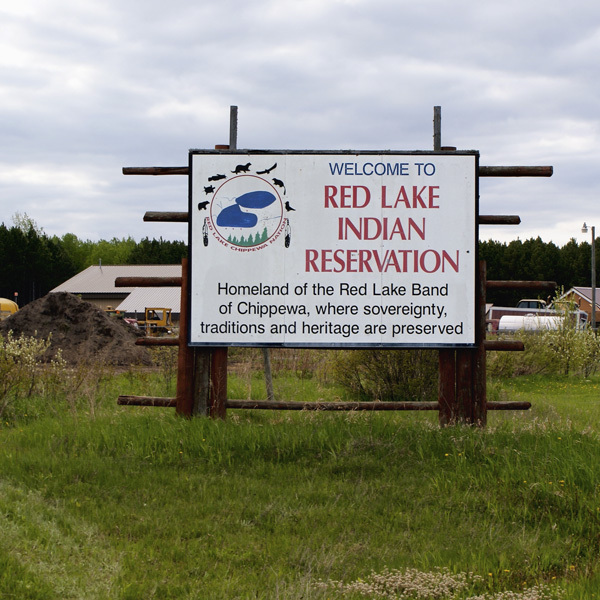 Some Native nations in Minnesota retain aspects of traditional tribal leadership. 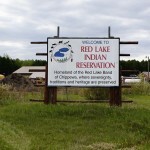 At Red Lake, hereditary tribal chiefs sit at all tribal council meetings. 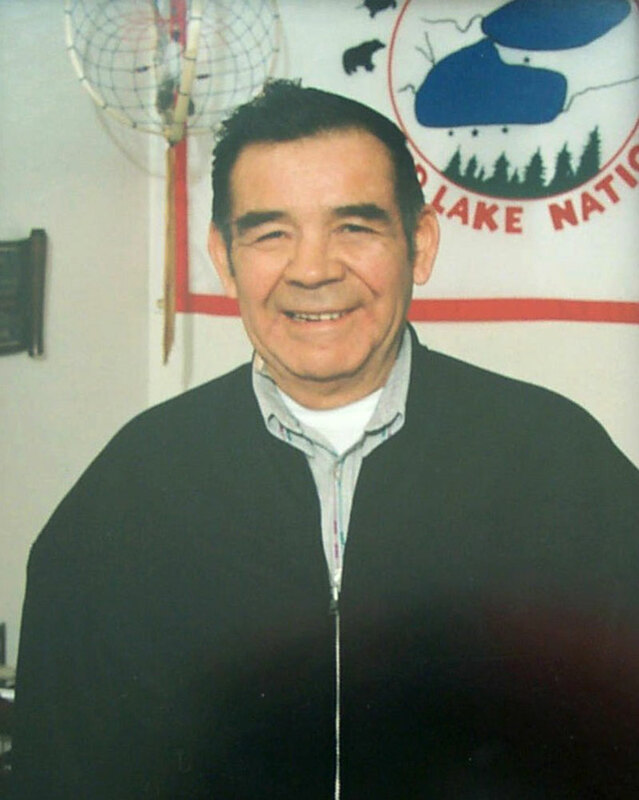 White Earth Ojibwe revised their tribal constitution in 2009 to incorporate their traditional ideals and values. 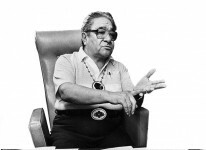 During the 1960s and ’70s, Native American demands for greater tribal control over reservation life swept Indian Country. Tribal governments increasingly asserted their power and sovereign authority over their own people. Today, the United States recognizes tribal rights to manage programs formerly administered by the federal government, and officially endorses nation-to-nation relations with tribal governments.